Will Assisted Living be the best choice for mom, dad, or your grandparents? Coral Oaks Care Living will help you decide. Ask questions or schedule for a consultation with us. 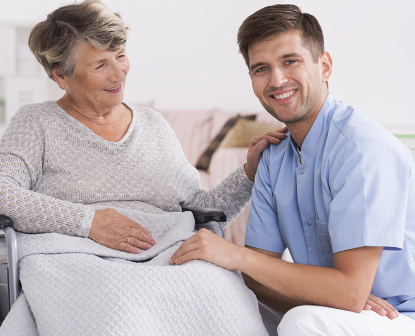 We will determine your or your loved one’s eligibility for admission at Coral Oaks Care Living. Call 310-763-4881 to set a schedule or send your request online.